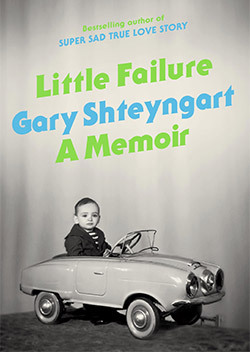 “Little Failure” is a poignant, deeply personal memoir drawn from a range of life experiences, including the trauma of spending his youth in Leningrad and then moving with his family to Queens, New York at age 7. 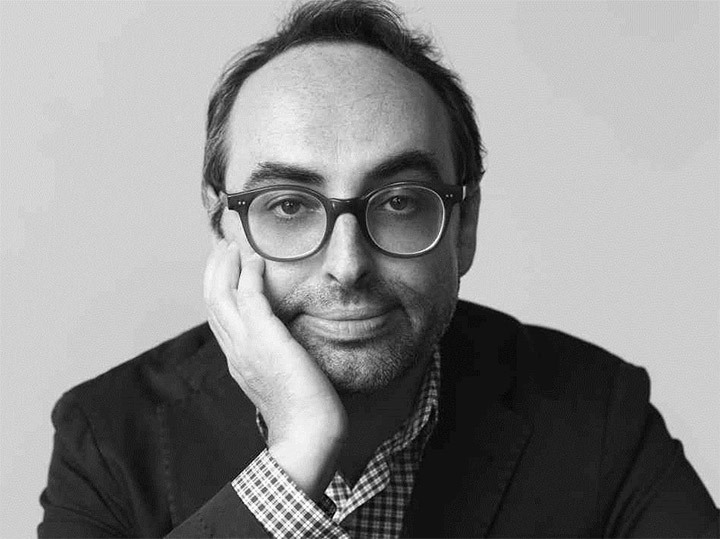 Along with his immigrant’s experience, which left Shteyngart with a sense of being suspended between two cultures, other formative elements range from his Jewishness to Russian and American history and politics, ambivalent feelings about his family, psychoanalysis and the struggle to find a career suited to his artistic inclinations. Shtenygart has also written for the New York Times, Slate, Granta and Travel & Leisure, and he recently penned an entertaining account for The New Yorker of his experiences exploring New York City while wearing Google Glass. Tickets for this event are free, limited to four per person. To reserve tickets, visit the Arts and Humanities website.